Apparently some people were not blessed by mother nature with dazzling lashes. That’s why false eyelashes are the best tool to make our look more alluring and sensual. The best way to jazz up your gaze is to find out more about the know-how of these beauty props. Follow these guidelines to choose the best type of false eyelashes. Individual eyelashes such as Ardell Duralash cluster Lashes and Andrea Permalash cluster lashes create a natural an extremely true-to-life effect. You need to look closer and more thoroughly to see that in fact these little pieces are false. 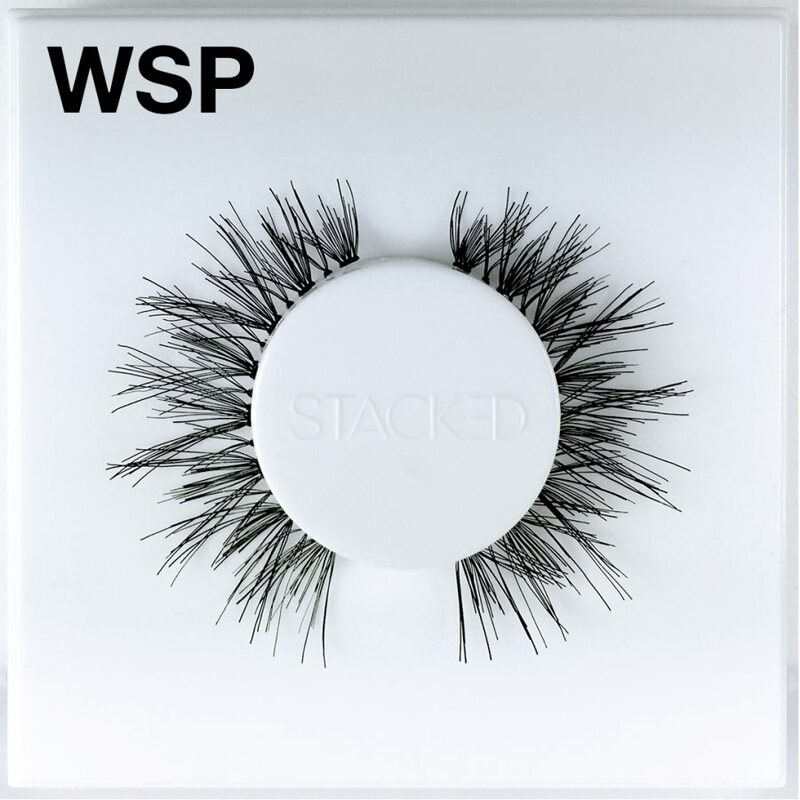 The synthetic strands are placed between the natural lashes to make it denser and defined. Apply these similarly to strip lashes, using the special glue designed to fix it on your skin. The only drawback of this useful invention is that you’ll need to be handy enough to place it properly especially if you have rare and short eyelashes. In fact it was created for those who would like to add a special flair to their natural beauty, completing the dashing effect. Keep in mind these principles when deciding to buy a set of individual lashes. For a dramatic effect consider purchasing strip eyelashes. The set is applied to the lashline, fixing it with the glue. Indeed the effect might seem a bit artificial, contrary to the individual ones. However it is easier to handle and offers a radical makeover to your look. There’s no need for refined artistry to place them, use a tweezer, that will help you in sticking it to the right spot. The wide range of false strip eyelashes can lead people into confusion. Often these tools need a re-shaping and a slight trimming. Try to adjust them to the natural length of your eyelashes. One of the hardest to find false eyelashes on the market. However they exist, that’s why it is worth knowing that these seem to fuse both the dramatic and natural effect. The lashes seem to be specially directed to the external corner of the eye, making the look more impressive and romantic. Three-Quarter (Half) Lashes such as Ardell Accents lashes create the best shape with an itsy-bitsy mascara and make your eyes look bigger and thorough. Lower lashes might not be just as popular as the upper ones. However more and more people engage into wearing them to add a formal and charming effect to their eyes. Indeed lower lashes might seem a bit artificial, especially if having rare and thin natural eyelashes. Apply them either on or underneath your real lashes. Proceed as you would do with the individual false eyelashes. I’ve always used black mascara to make my lashes look lush; however I may get the courage to try some falsies next around. Lord I just tried putting a pair on and it was utter failure..lol my perfect eyeliner got smeared I ended up throwing them at the mirror..lol think I need to practice without the makeup first and hopefully I can get this down! It has been so many years since I’ve last worn false eyelashes, and I’m wondering if anyone can recommend the best brand. I seen them in Walgreens and CVS and I know I can get some at these stores, but are there other brands that are better? I’m thinking of wearing them for weekends for girls night out I’m not fond of the spiky-looking ones — rather, a more full and fluffy look. Any suggestions? I find the Ardell or Andrea lashes are better than the more expansive ones from Sephora or MAC just because they are more reasonably priced and made from human hair. I’ve tried the MAC lashes and they are okay and not too different than the store brands. i find if your a beginner with fake lashes, go with strip fake lashes. Individual lashes are very difficult to put on (at least for me). I have a really hard time putting on individual ones, and they take forever plus i get myself really messy. I bought some Andrea lashes and they work just as good or better than any other brand I’ve tried. In fact, I prefer them because they are priced right, look great, and the glue works so well. I always use them for a night out or special occasions as my own lashes are short and thin. Even with mascara (even with a primer) can only do so much on its own. I wear the strip kind and if you apply these correctly (which can take a little practice) they look very natural and you look like you have long, beautiful lashes with little effort. I am a make up artist and I know how false eyelashbes can change the look of your make up completely by making it more beautiful and sophisticated. I frequently use both strip and individual lashes for my client’s event and find them indispensable part of my make up hual. Awesome collection.. Some really inspiring, colourful designs!! 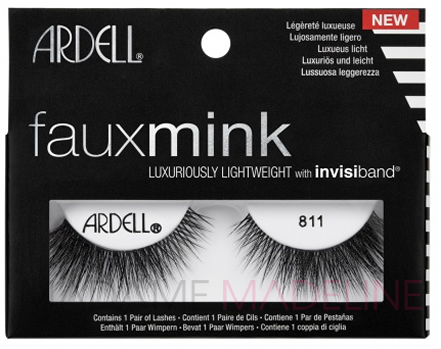 Just a Girl Taylor Lashes and Ardell Fashion Lashes #110 are my go to’s by default – anytime and anywhere. I always order these styles and in bulk. They fit very nicely and help open up my eyes and they allow my eyes to pop, especially when I use shadow and liner. I have what most would consider your typical “Asian” eyes – shallow (vs. deep), small creases, and slanted. So for those of you out there looking for a pair of day and/or night falsies to wear in order to add that extra “oomph” to your look…these are it! To remove individual lashes, use a applicator stick or q-tip, dip them into Lashfree Remover and coat each extensions to be removed on the front and back. Gently roll back and forth until the adhesive begin to release. Repeat the procedure until the lash and adhesive is completely removed from the natural lash. Placing a tissue beneath the lashes acts as an additional barrier to absorb any residual remover and adhesive also helps. Alternatively you can always use baby oil in place of adhesive remover using the removal technique above. Baby oil does take a bit longer to dissolve the adhesive. After the removal, wash the area with a oil based face wash or oil based makeup remover pads to remove any residual adhesives.